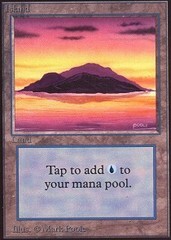 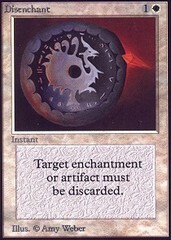 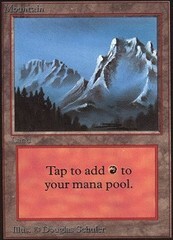 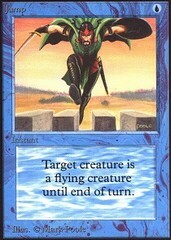 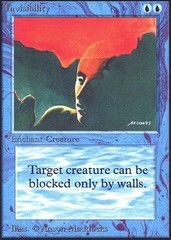 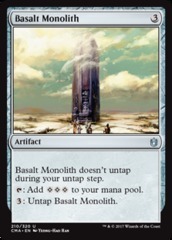 Card Text: Basalt Monolith doesn't untap during your untap step. 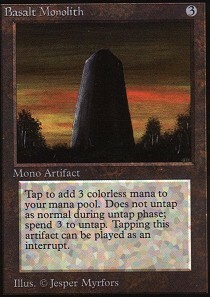 3 Untap Basalt Monolith. 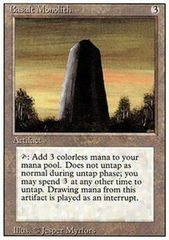 T Add 3 to your mana pool.